YOU CAN USE ALL THIS FOR FREE!!! 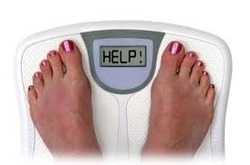 DOES YOUR SCALE WORRY WHEN YOU APPROACH? We are offering you a Free meal Plan. This meal plan is based on about 1500 calories. 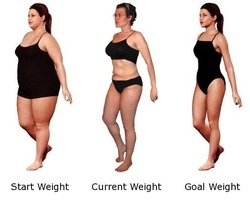 You may want to make adjustments based on your body type and calorie need. There also may be foods that you do not like or cannot tolerate. Please make sure that you make those adjustments before you follow any meal plan, including this one. It is recommended that you follow this plan for 2 weeks without weighing yourself so that you give your body a chance to adjust and cleanse thoroughly. It can be extremely helpful when you are on a weight loss journey to have measurable goals. To do this we offer a FREE BODY ASSESSMENT tool for you to use. This way you can easily track change and know if you are getting the results that you are working so hard for. Just click the photo to the link, fill in the easy form and bang, in less than 30 seconds you will know either your Body Fat percentage or your Body Mass Index (BMI). It is best to re-measure yourself every two weeks to ensure that you are still seeing progress. We are offering FREE Personal Training to those who live in the Boise area who are truly interested in doing some weight loss specific training. There is no pressure to buy when the FREE program is over, if you have enjoyed the results that you have gotten on the program then you can get more at a very reasonable rate. 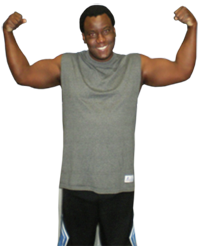 Just click Big Mike's picture to start getting results. 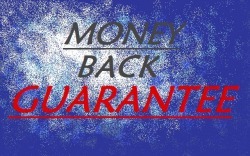 A GUARANTEE FOR YOUR RESULTS! Learn about our promise to you! You won't believe how myuch we believe in our program. If you decide to join the program afte your FREE TRIAL then we will GUARANTEE your results! WHY IN THE WORLD WOULD YOU WAIT? Are you going to wait for another plan to fail before you try the only weight loss program in Boise proven to get you real results? Are you going to wait for another holiday season to pack on 10 pounds before you take action, again? TAKE ACTION FOR THE LAST TIME - TODAY!